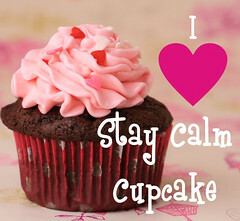 laugh | Stay Calm, Have A Cupcake! 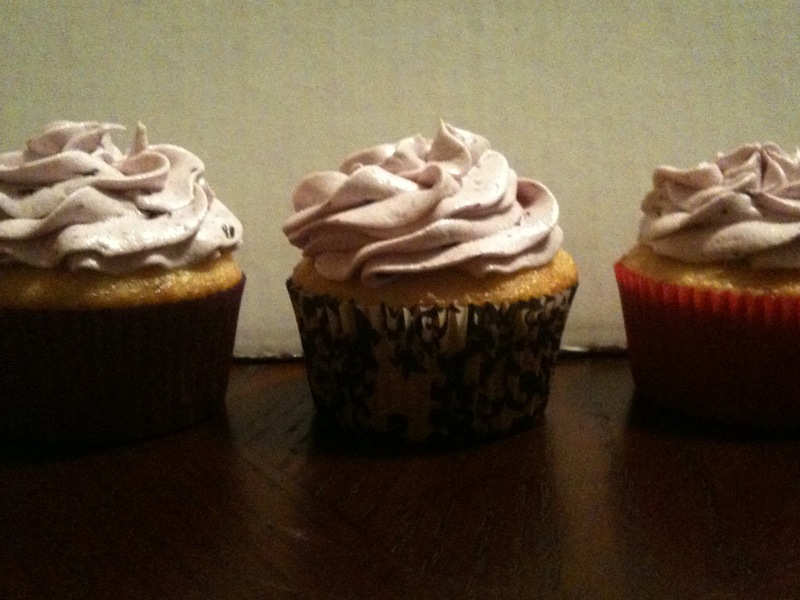 I recently baked strawberry supreme cupcakes and old-fashion vanilla cupcakes. I knew I didn’t have time to make the batter from scratch, especially on a week night, so I used box cake (I know, I can hear the gasps now). I altered it though, and I was happy to find that they turned out fabulous! Bake according to box direction – Add frosting. I suggest cream-cheese or chocolate. 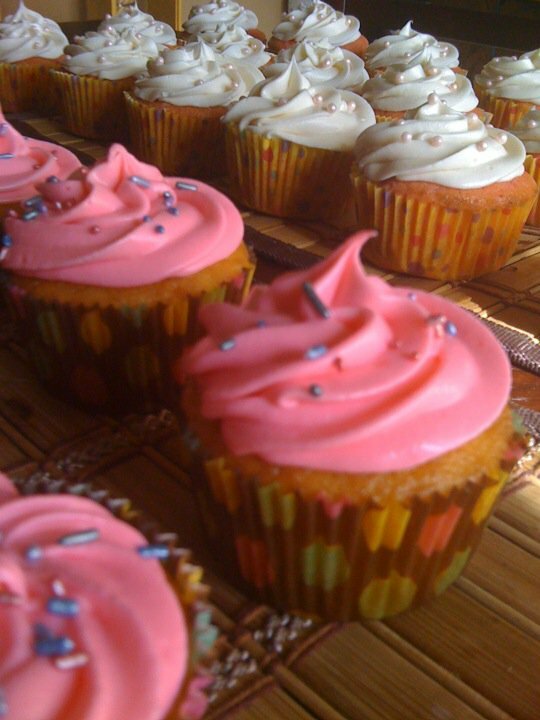 Pretty In Pink Cupcakes! Good Luck Erin!! 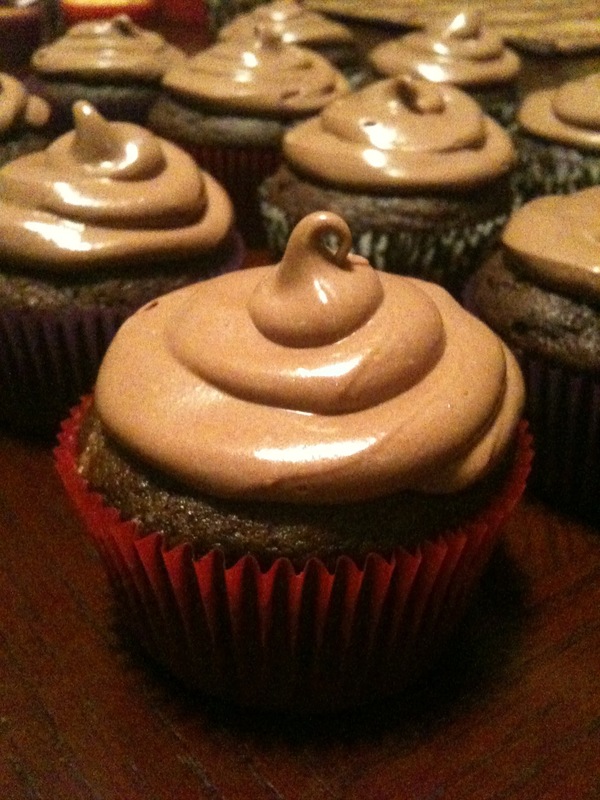 Now enjoy the cupcakes that took you half the time to bake but taste just as fabulous! 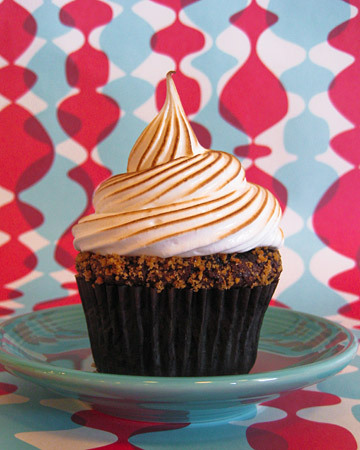 Cupcakes are the sweetest gift you could give someone. 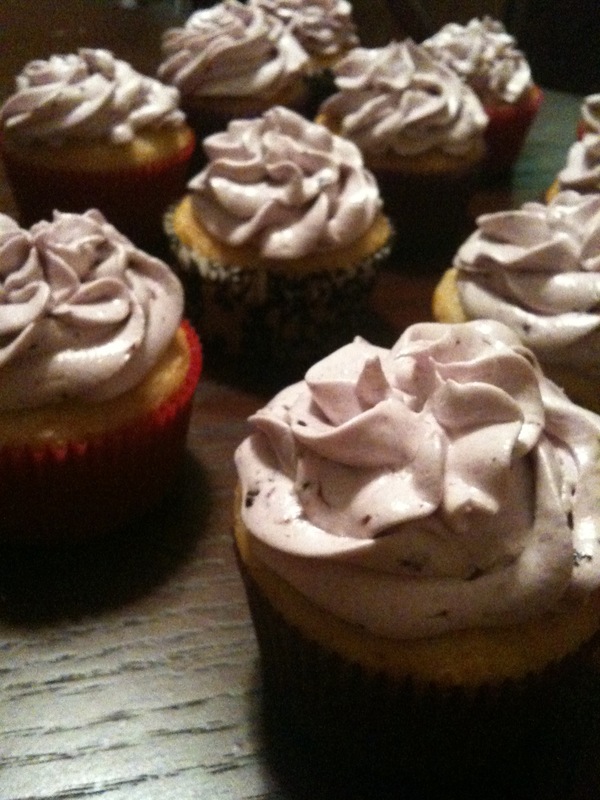 It shows them you took the time out of your day to bake them something –and seriously, who doesn’t LOVE cupcakes?? Enjoy the tricks, and don’t think that cupcakes are only for birthdays. 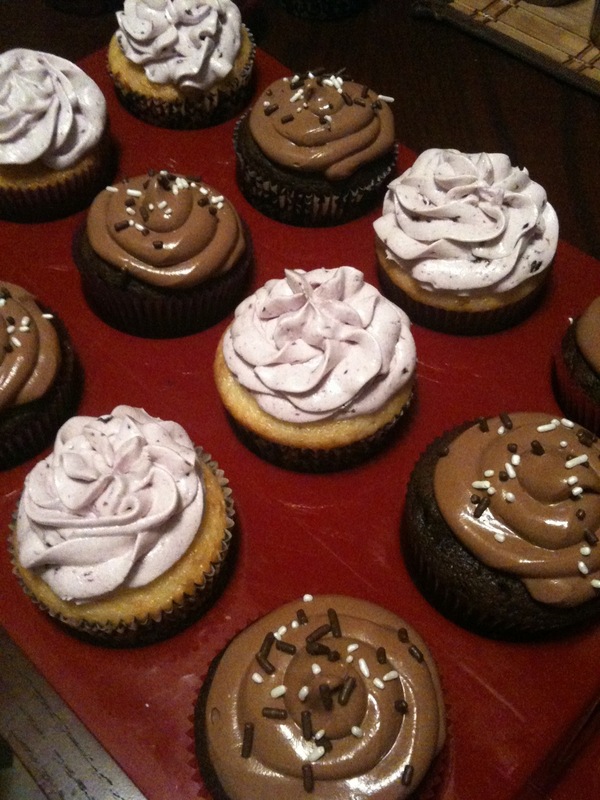 Cupcakes are good all year round!